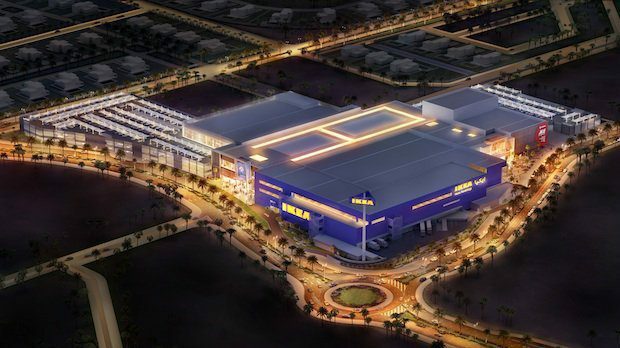 The second IKEA store will be opened in Dubai in 2019. According to Gulf Business the second IKEA store will be located in Jebel Ali, close to the Energy station on the Metro line. This is very good news for those people who have to make the trek all the way out to Festival City to purchase IKEA goodies. The store will be part of the 78,500 square-metre mall with more than 100 stores, including flagship IKEA and ACE outlets. 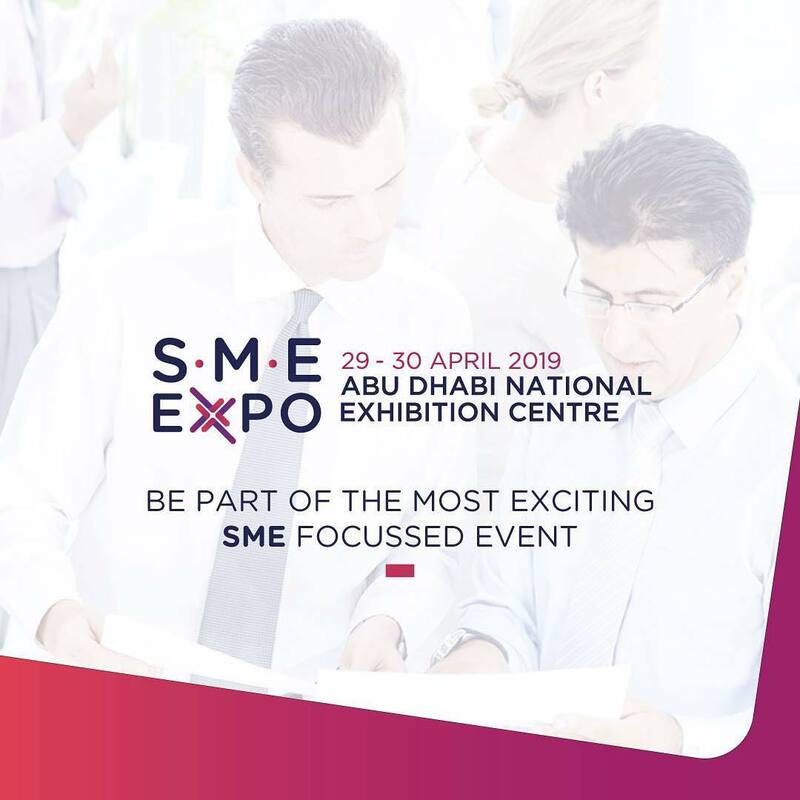 There will also be a food court, cafe-style dining, entertainment, a hypermarket, and more than 2000 parking spots. The new mall will be launched by UAE developer Al-Futtaim Group.